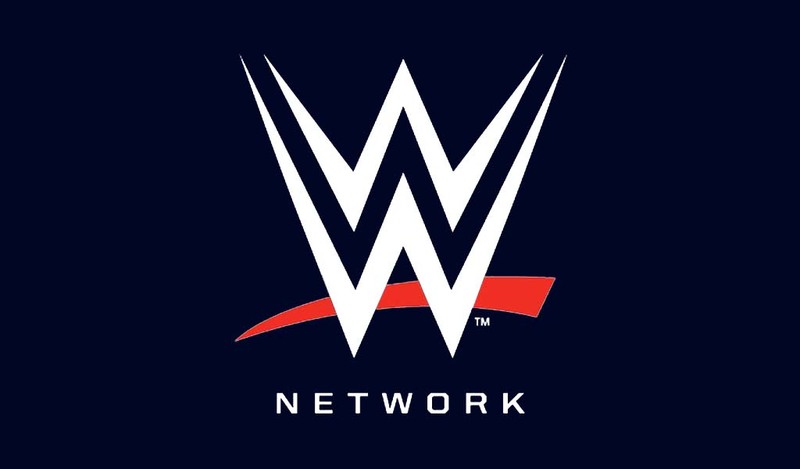 Monday Night Raw tonight is from the Philips Arena in Atlanta, Georgia, with two celebrities lined up to be a guest on the show. 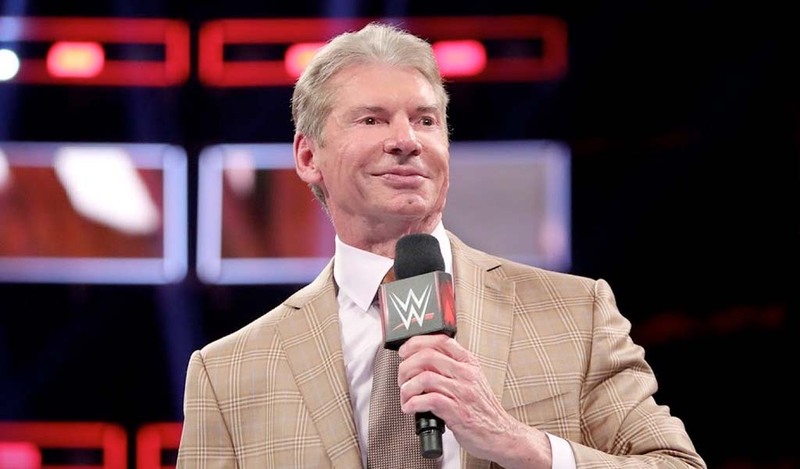 Nene Leakes from the Real Housewives of Atlanta and Todd Chrisley from Chrisley Knows Best are scheduled for Raw as WWE plays the “Atlanta card” with both stars having television shows in the city. 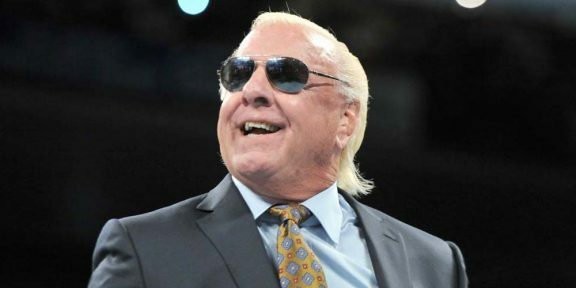 There are rumors as well that the Nature Boy Ric Flair will also be on the show and with Flair living in Atlanta it’s certainly a good possibility. 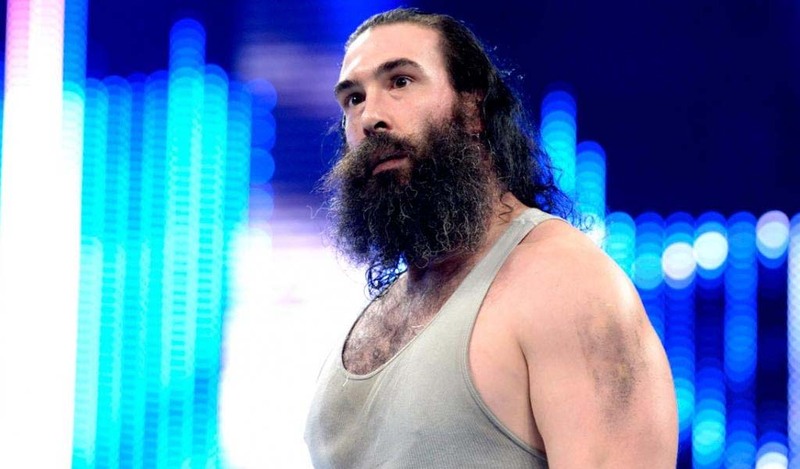 The two-time WWE Hall of Famer is back with the company full time although he hasn’t been used much on television most likely due to creative – or lack thereof.